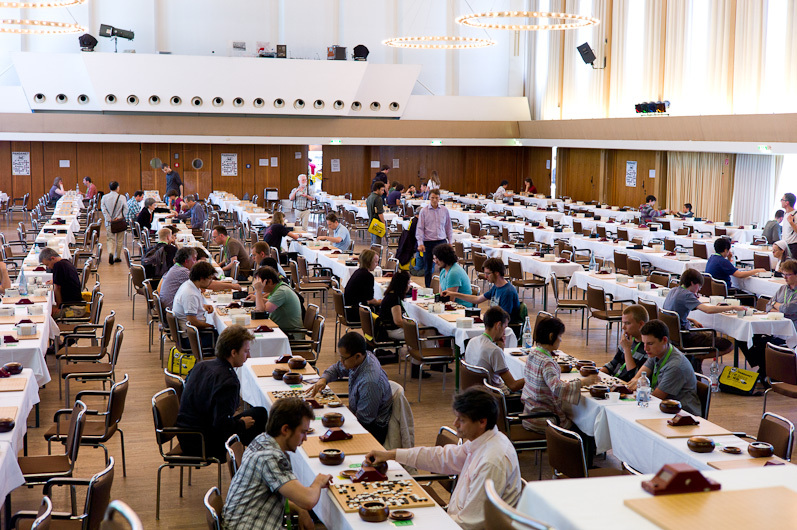 The European Go Congress consists of more than 20 events, five of them are main events. Participation for some of these events is restricted, others are open to everyone. The most prestigious event is the European Championship where the best 24 European players compete. The largest is the Open European Championship (last year more than 600 players participated!). Take part at the European Go Congress and join this and other wonderful events! Follow the links below to all main events.